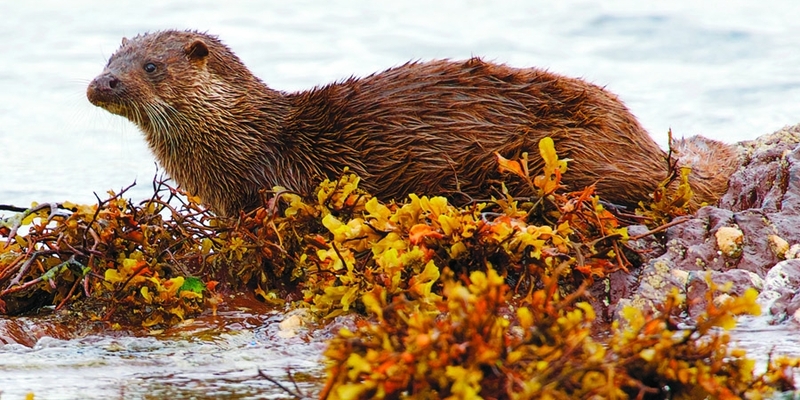 We are fortunate on the Mizen peninsula to have a healthy indigenous wildlife scene, and great opportunities to capture it with a camera if you are patient – and maybe a bit lucky too! 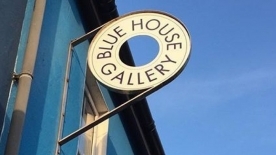 Of course we have our own professional wildlife photographer living here in Schull – Sheena Jolley, and her Mill House Gallery is a must-visit for tourist and visitors alike. At present she is concentrating on the Irish Otter, and her new work is on display and for sale at the gallery. 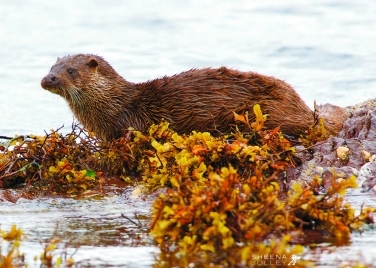 One of her otter photos is on the front cover of the recently published Cork Nature Network booklet. So, if you are wild about nature, or interested in photography, a visit to Sheena’s gallery should be on your list. Congratulations to Schull Community College TY student Fionn Ferreira who won first prize in the senior category at the West Cork Regional Final in the Local Enterprise competition. 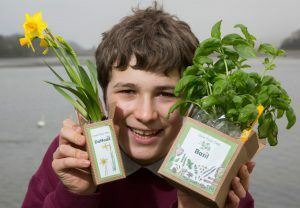 Fionn was also named “Business Person of the Future” at the event; his successful mini-company, Miniplot, sells grow–your–own flower & herb kits. Fionn goes on to the next stage of the competition for a chance to represent Cork at the National finals. 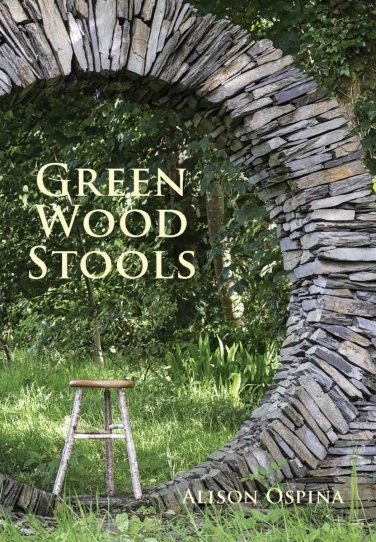 The Blue House Gallery opens its 2017 season on 14th April with the launch of a beautiful new book entitled Green Wood Stools by Alison Ospina, leading chair-maker and teacher of green wood techniques. This will be followed by a month-long exhibition of Alison’s work together with that of three other stool makers featured in the book: James Carroll, Thomas Kay & Eamon Quinn. A large group show by gallery artists entitled ‘Interiors’ will be upstairs, offering a diverse and exciting mix of interpretations. 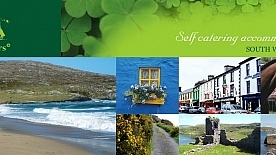 The sign that winter is truly over is the opening of Schull Country Market. The market will be back in the usual location on Easter Sunday (16th April). 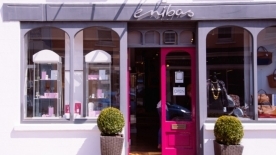 All our favourite stallholders will be there. 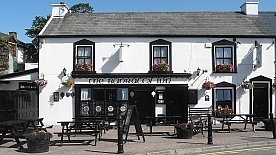 Look out for posters about this month’s Scoraícht & Company, 19th April and the theme for the entertaining evening of song, recitals and more is ‘Out of the Blue’ Contact Bridie @ Newman’s West for details. The Fastnet Film Festival is getting closer and it looks like it will be another fabulous weekend in May. The Committee is working hard and would be delighted to hear from you if you could get involved (even a couple of hours now or later is appreciated). The festival launch ~ Cinematographer’s Party & Programme Reveal will be on 25th April from 6pm till late at The Crane Lane in Cork with music by the PC Quartet and all are welcome.